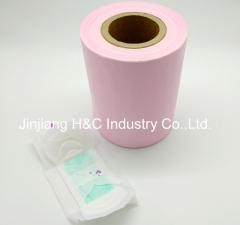 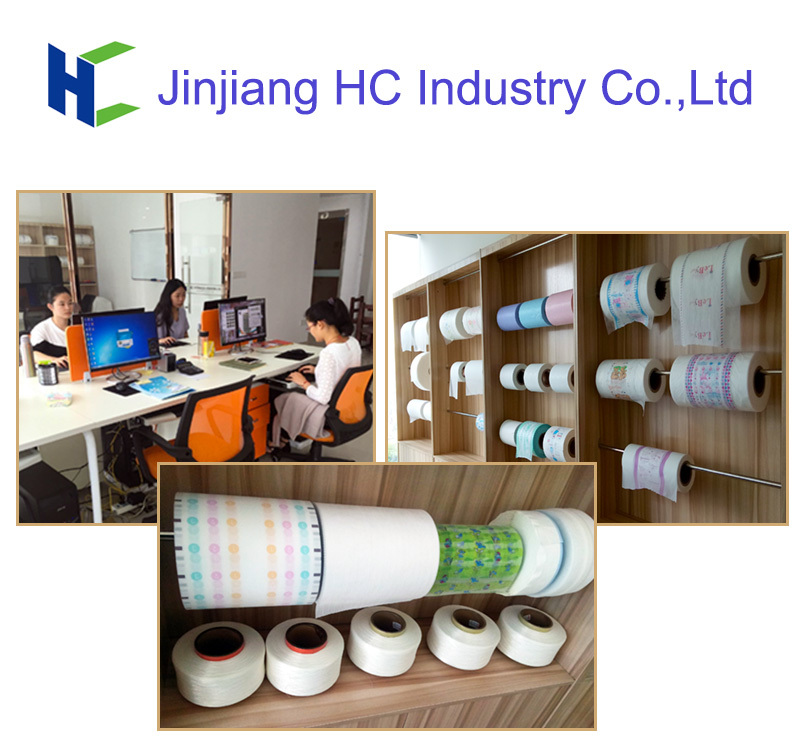 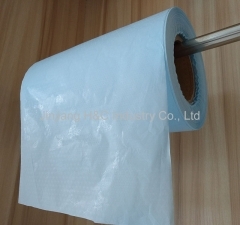 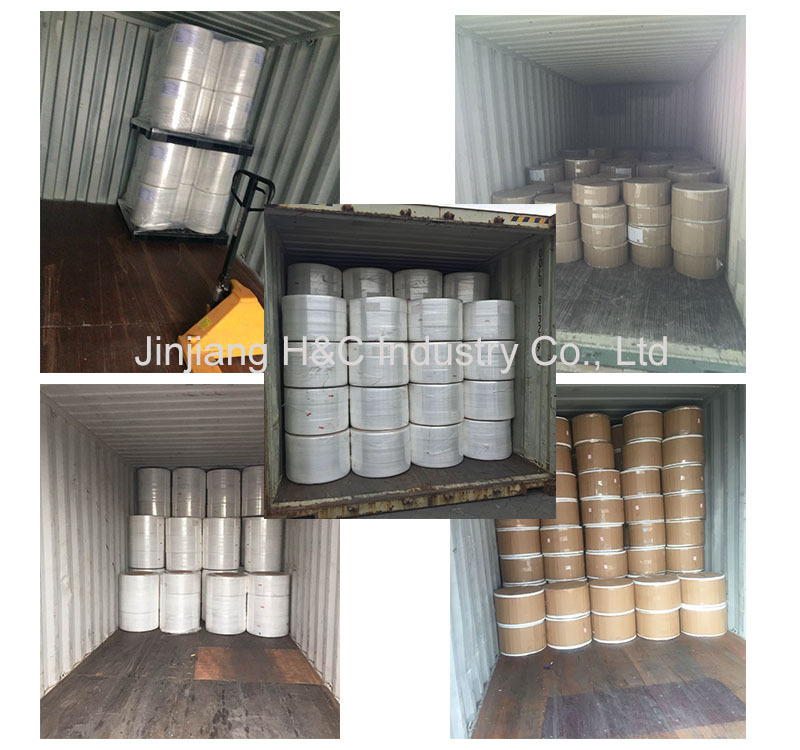 Jinjiang HC Industry Co., Ltd. is professional PE film , lamination film ,non woven ,perforated film company and professional production health products raw materials more than 20 years with good quality and pretty competitive price. 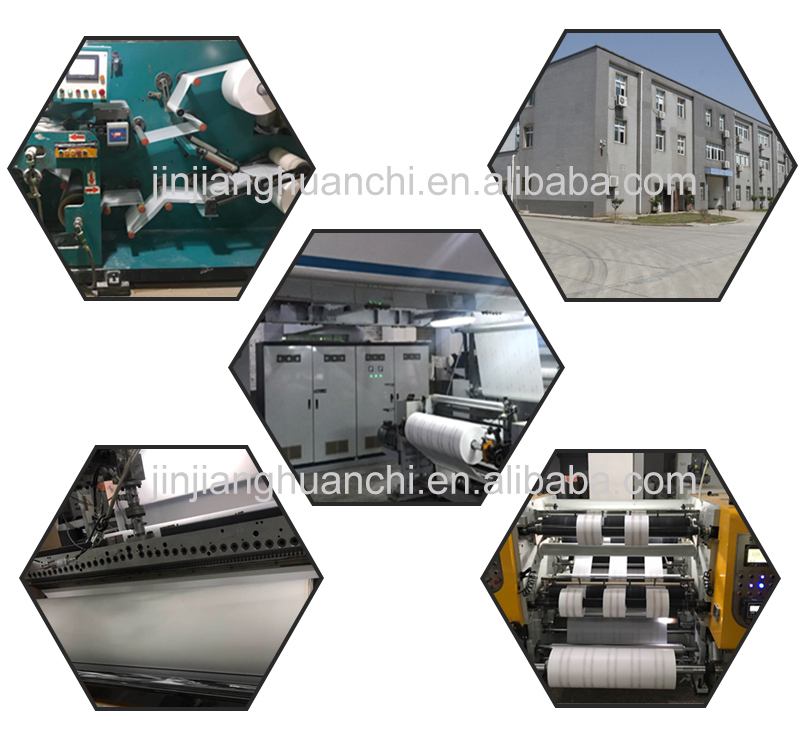 Our own factory where was established in 1998, covers on area of 10000 square meters and has more than 20 production lines. 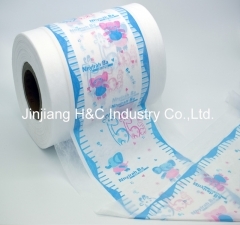 We have about years of production exprience. 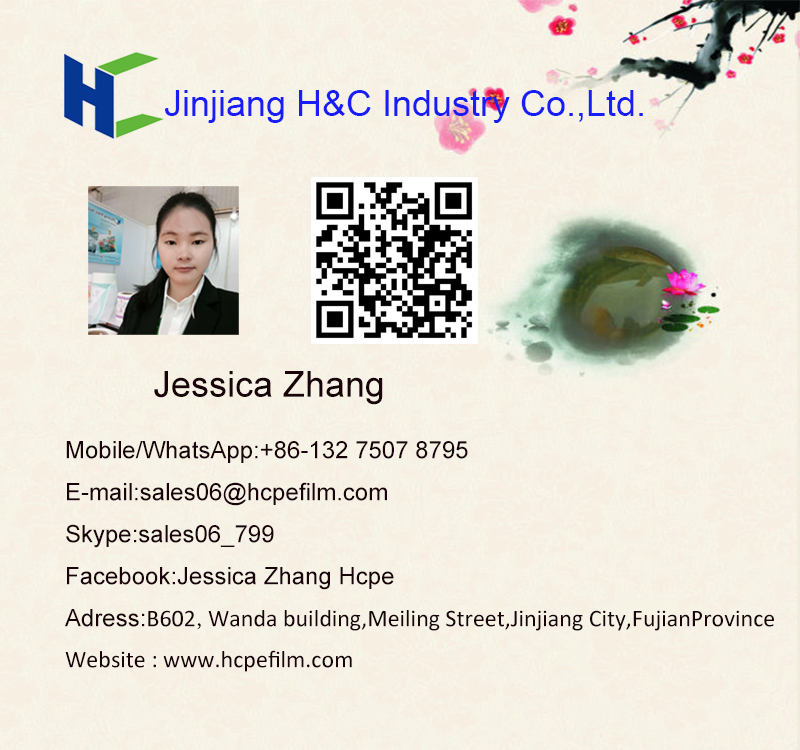 Our factory is professinal manufacture PE film, lamination film, non woven, perforated film with good quality and pretty competitive price. 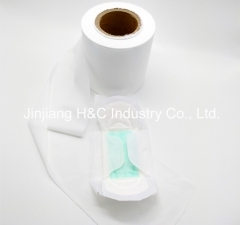 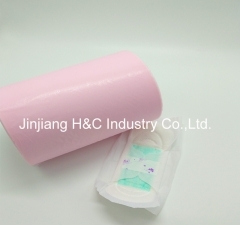 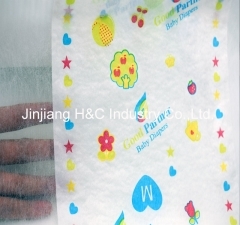 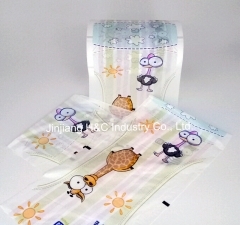 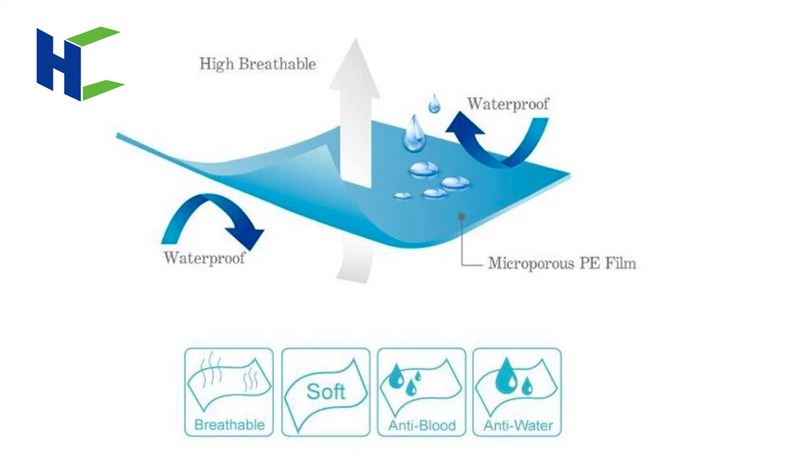 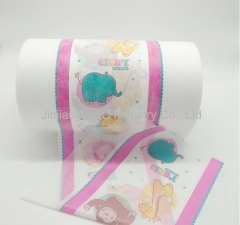 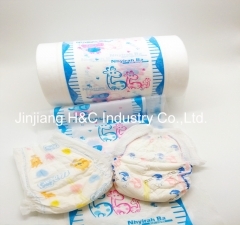 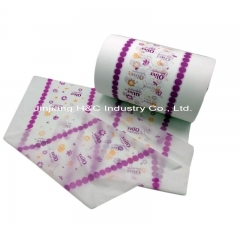 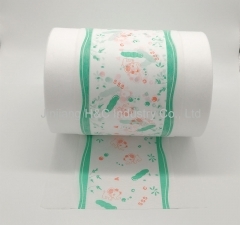 Accurate layout breathable PE film as one of the raw material for baby diaper and adult diaper. 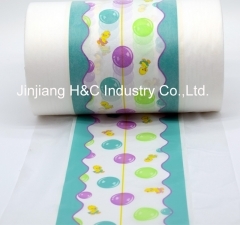 This kind of lamination film is full PE laminated nonwoven. 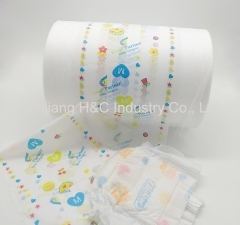 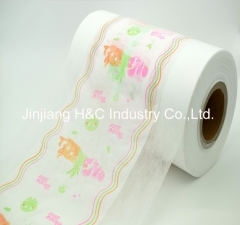 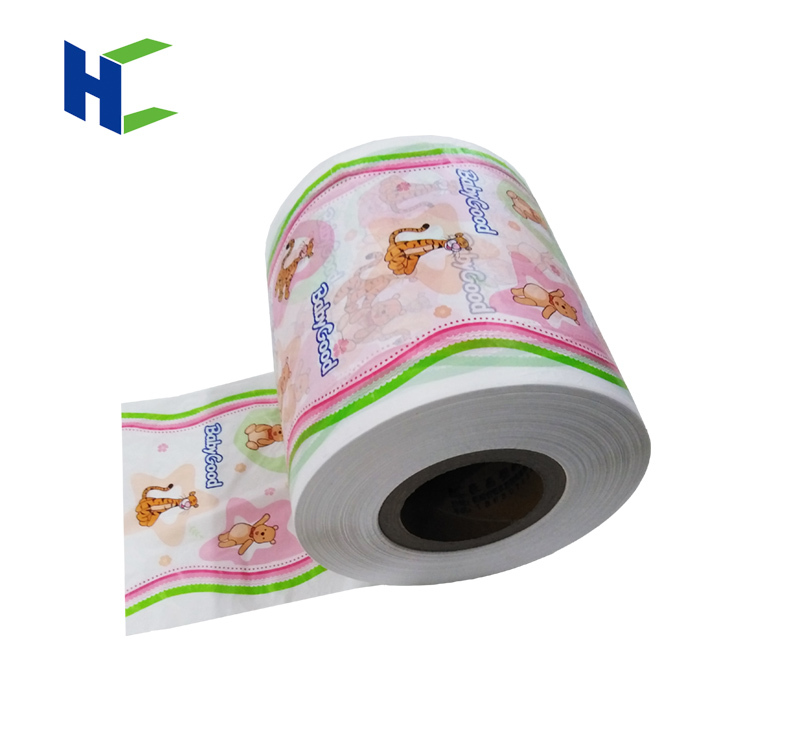 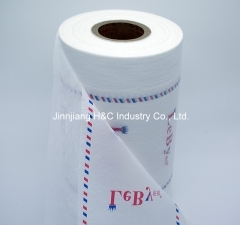 clothlike PE film as one of the raw material for baby diaper and adult diaper.